Following on from my previous couple of deals that were very popular, I thought I'd share this for people who haven't spotted them (still stock in all sizes from 4 to 7). There's also a boot version available in the options, but there are less sizes available now. These are soooo cute! Am in need of a new pair since my ones are starting to wear away thanks for sharing! These are really cute. Thank you very much for sharing. 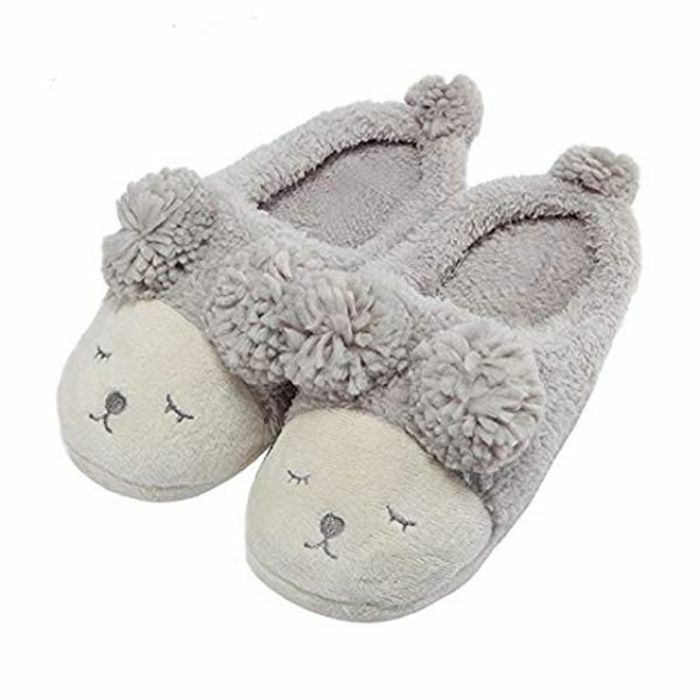 Awww my girlfriend would absolutely love these as she's always moaning about how she doesn't own a pair of slippers lol.